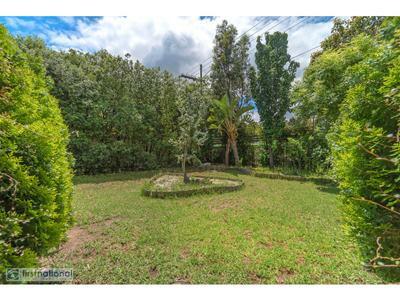 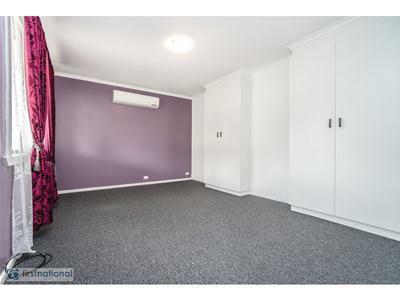 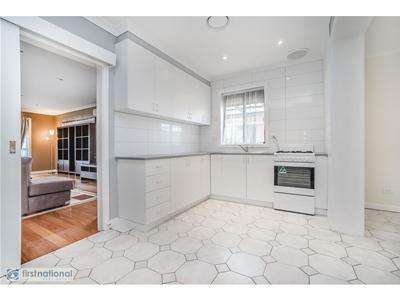 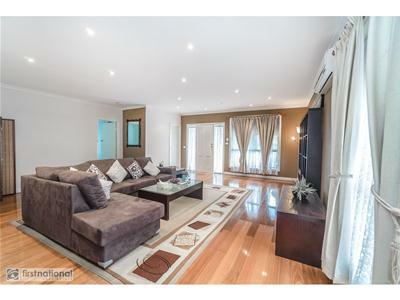 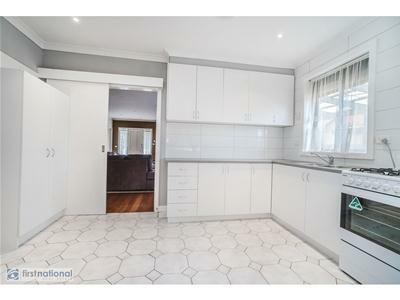 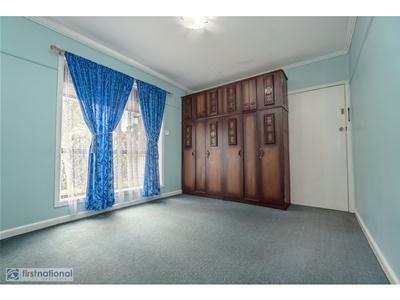 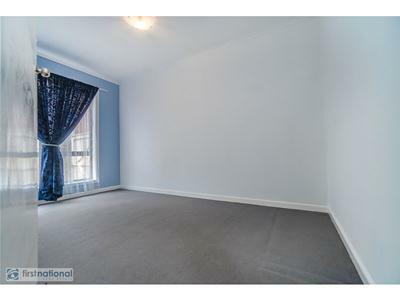 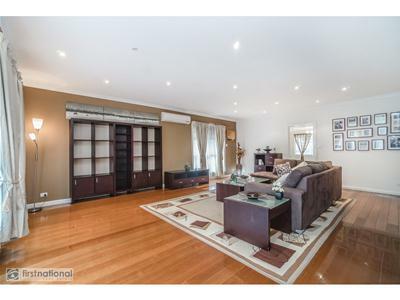 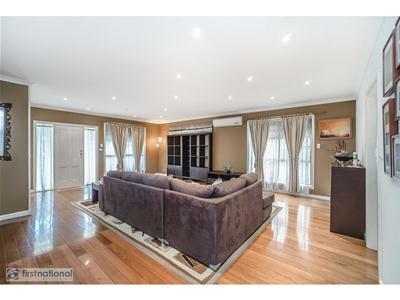 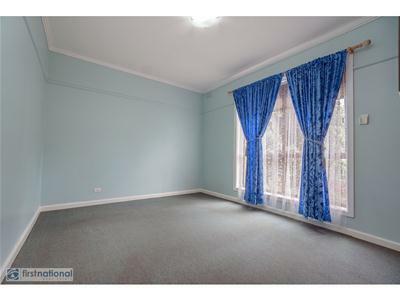 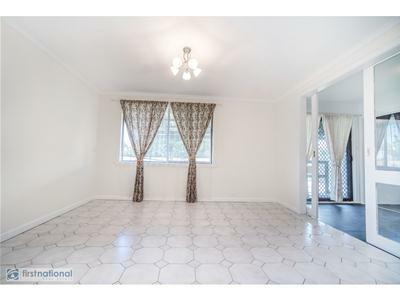 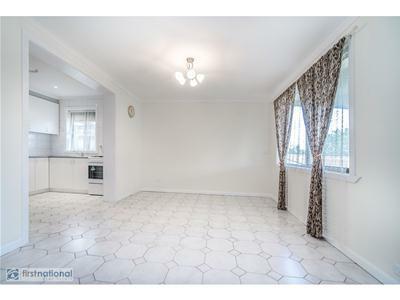 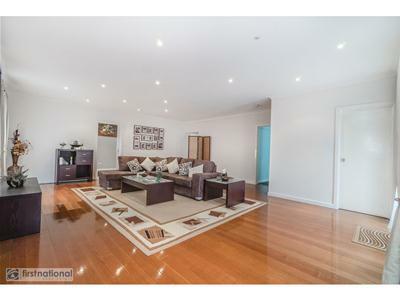 Spacious and low maintenance, this neat 4 bedroom family home, sitting on a flat block of approx 654m2, is a fantastic and affordable opportunity for all home buyers and investors. 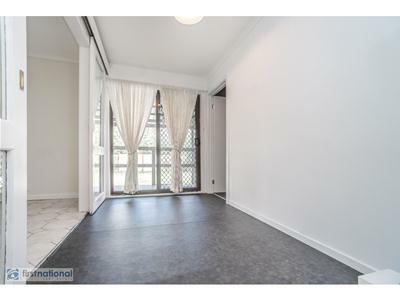 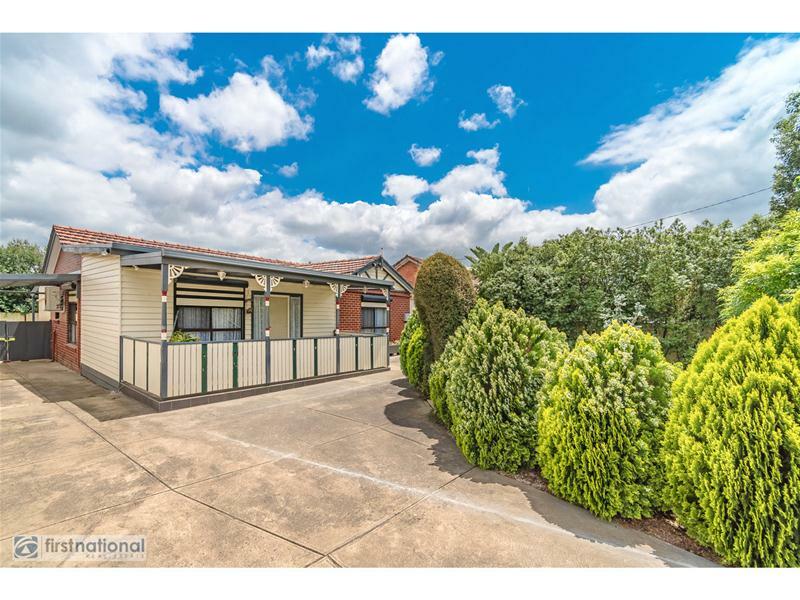 Presenting 2 living areas, a great size and practical laminated kitchen combined with meals area, and all other bedrooms are of a generous size. 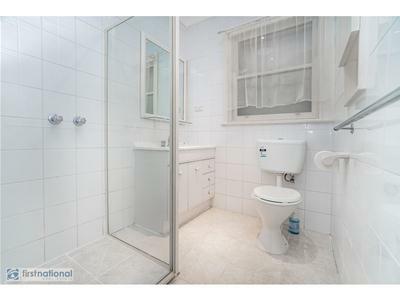 A central bathroom, separate laundry, split system air conditioning , paved courtyard ideal for the entertainment of the whole family are among the many features on offer here. 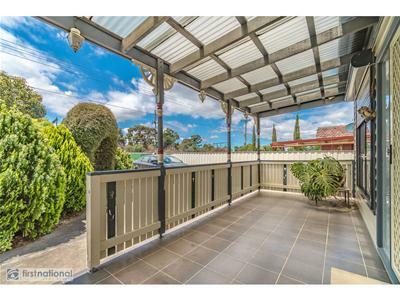 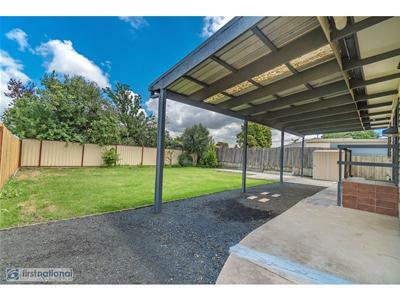 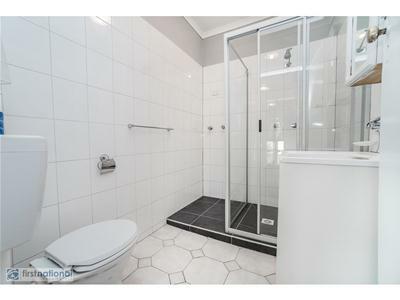 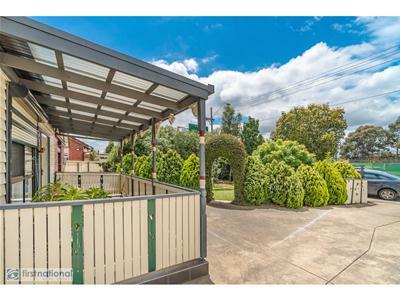 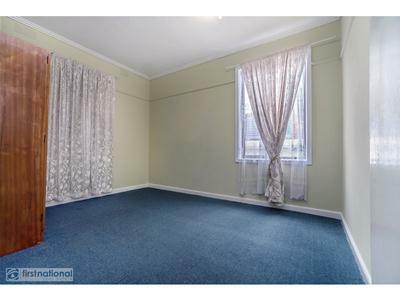 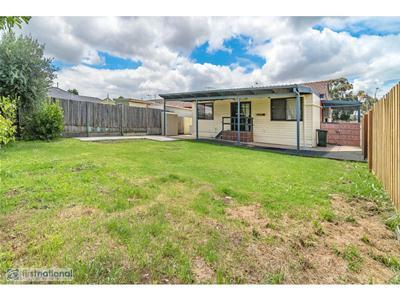 Well located in the Jacana, enjoying close vicinity to the fantastic Broadmeadows shopping centre . 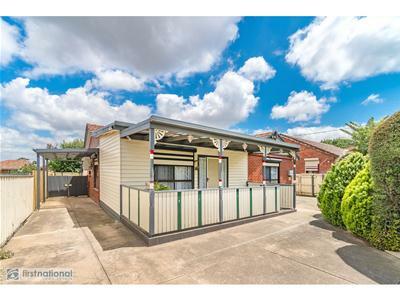 Located close to all amenities: Pascoe Vale Road shops and eateries, train station, only 14km from the CBD, with easy access via Citylink and Western Ring Road. 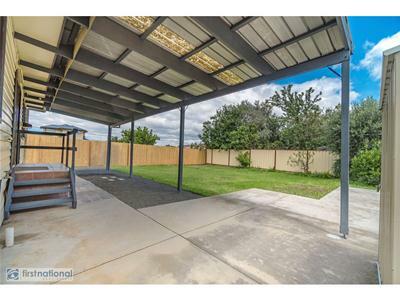 Call me today to book your private inspection.